Tenzin Ringpapontsang is the Executive Director of the Phagpa Foundation, which is developing education facilities in Mongolia. 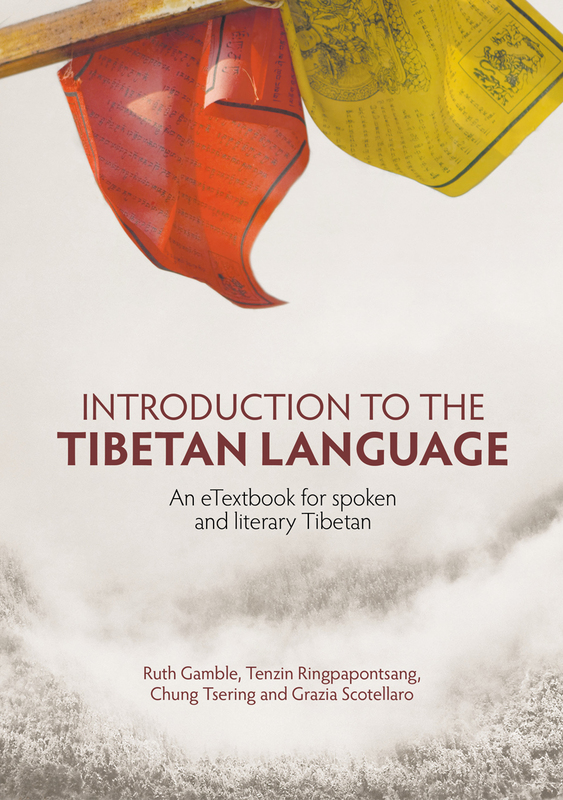 He has translated several books from English into Tibetan, and is a foundation member of the Lokaksi Translator Group, which translates Buddhist sutras from Tibetan into English as part of the 840000 project. He completed his PhD at ANU in 2016, and while at ANU helped taught and helped develop its Tibetan Language program.